Today’s Pro Interview features Emil Kristensen, CMO & Co-founder at Sleeknote in Denmark. Pagezii – Emil, please tell us a bit about yourself. Emil – I am the CMO and co-founder of Sleeknote, a startup company that started 3 years ago with the aim to help businesses grow their customer database. I’ve been in the marketing industry for about 6 years, starting as a consultant and then working as e-commerce manager for an online store, and finally keeping it all together in the marketing department at Sleeknote. I also spend time speaking at events and conferences and work as an external lecturer in email marketing at IBA Business Academy in Kolding. Pagezii – What got you involved in marketing? 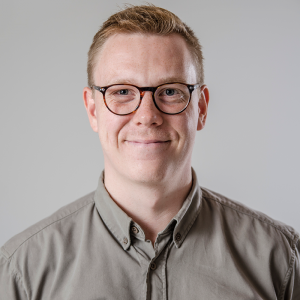 Emil – I’ve always had a great interest in marketing and I started working as a marketing consultant very early on in my career. I’ve held different positions within marketing which have all confirmed that I’m in the right business. It’s my passion and I love to see the results that my colleagues’ and I can generate. During my time in the marketing business, I became very aware of some of the challenges that e-commerce business have online, and those challenges are also what inspired us to start Sleeknote. Pagezii – What is Sleeknote? Emil – Sleeknote is a non-intrusive onsite engagement tool that helps businesses generate quality leads and customers. Every day we do our best to help our users grow their customer database. We have more than 800 users, and we continue to grow every day. Pagezii – In your experience what 3 content upgrades help boost conversions? Emil – The most effective content upgrades in my opinion, of those we have tested – are the checklist, the quick start guide, and the resource list. 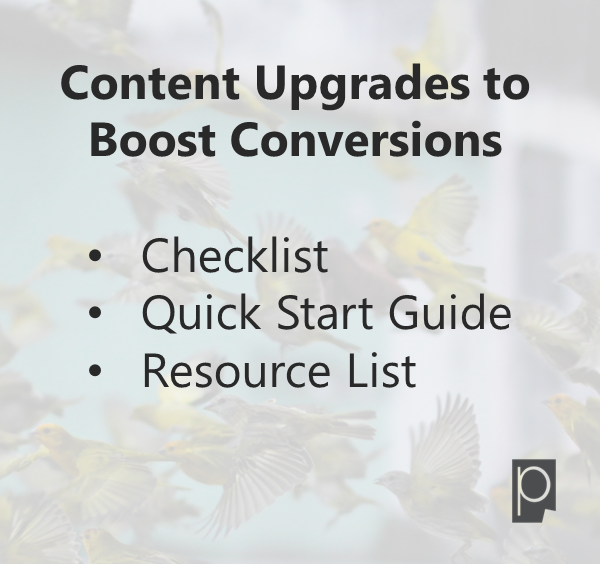 Providing you put some effort into it, these three content upgrades can provide high-quality information with actionable tips and tricks that businesses can easily implement and use right away. People are very busy today and they want solutions and answers right away. Thus, by offering a quick solution in a related blog post guarantees an increase in conversions. Emil – There are no easy solutions. You can’t just offer everyone free subscriptions and expect your business to grow. You need to establish yourself as an expert in your field and that takes time. Our marketing strategy is to create high-quality original content that our readers can learn from and help grow their business as well. Also, I think many technology businesses focus too much on the many features their product has instead of focusing on how their product can provide value to existing and potential customers. Focusing on features is easy – focusing on value is profitable. Emil – It’s difficult to mention a specific campaign. All our marketing efforts and the results thereof are a mix of many different strategies carried out by different people in our marketing department. I will, however, say that our new list building blog has been received incredibly well, and we look forward to sharing even more of our knowledge with fellow marketers through our blog in the future. Pagezii – How is the startup scene in Denmark – what are some of the challenges Startups face? Emil – One of the challenges we face, is finding and hiring skilled and experienced employees. Even though Aarhus is the second largest city in Denmark, the majority of the residents are students, which means the amount of potential full-time employees is smaller than it would be in other cities. Otherwise, it’s relatively easy to run a startup in Denmark. We have a great system in Denmark where the banks are very willing to help startups as ours which makes it a whole lot easier to expand and grow. Pagezii – Thank you, Emil, for a very insightful interview.